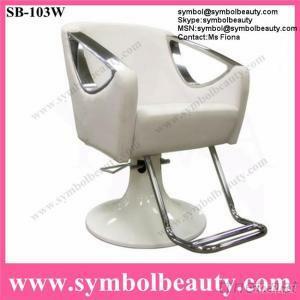 Feature: hydraulic we also have five- star, round, square, fiber-glass base for your choice. Color: Black, White, Cream, Red, Blue, Brown, Yellow, Purple and so on. Furniture & Furnishings, Commercial Furniture/n.e.s., Commercial Furniture/n.e.s.